Kentucky lawmakers passed legislation outlawing marriage for anyone under age 18. Law professor JoAnne Sweeny discusses the reasons for the new law as well as a bill to free abused spouses from paying their abuser's legal bills during a divorce. Research on tackling a math or physics problem first, then getting instruction on how to do versus the more traditional teach first, solve second method. Marci Decaro and Ray Chastain did the research. 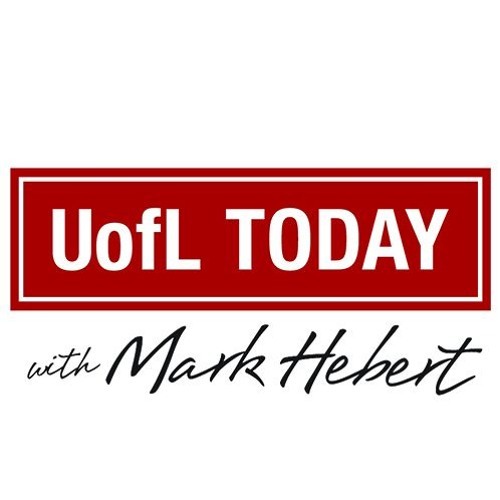 Joe D'Ambrosio discusses UofL's efforts to help make Louisville age-friendly. Users who like 04 - 18 - 18 Teen bride law; Exploratory learning; Is Louisville age-friendly? Users who reposted 04 - 18 - 18 Teen bride law; Exploratory learning; Is Louisville age-friendly? Playlists containing 04 - 18 - 18 Teen bride law; Exploratory learning; Is Louisville age-friendly? More tracks like 04 - 18 - 18 Teen bride law; Exploratory learning; Is Louisville age-friendly?